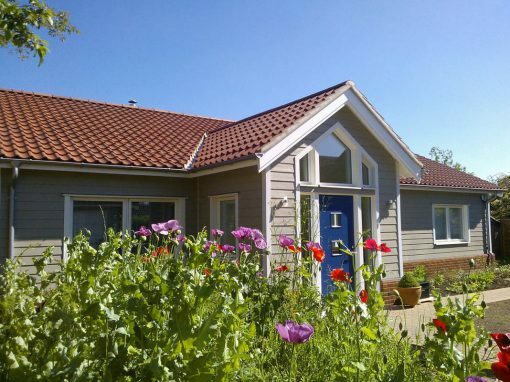 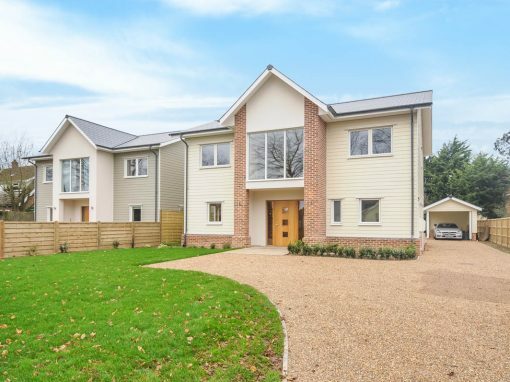 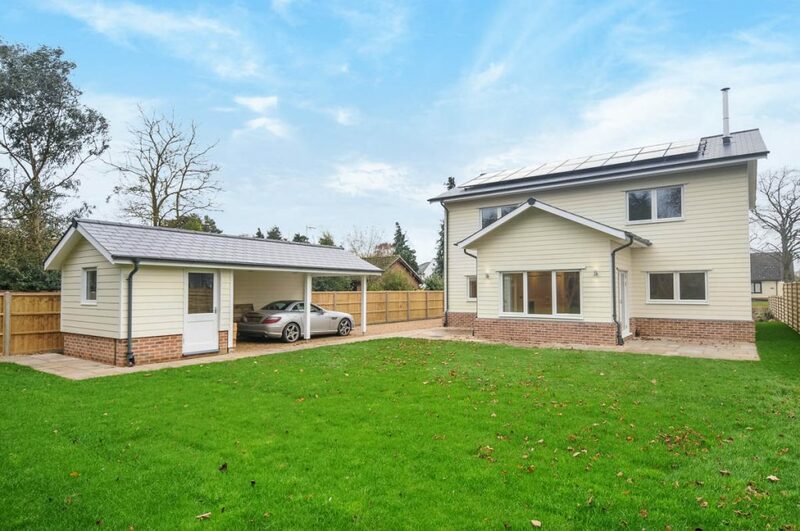 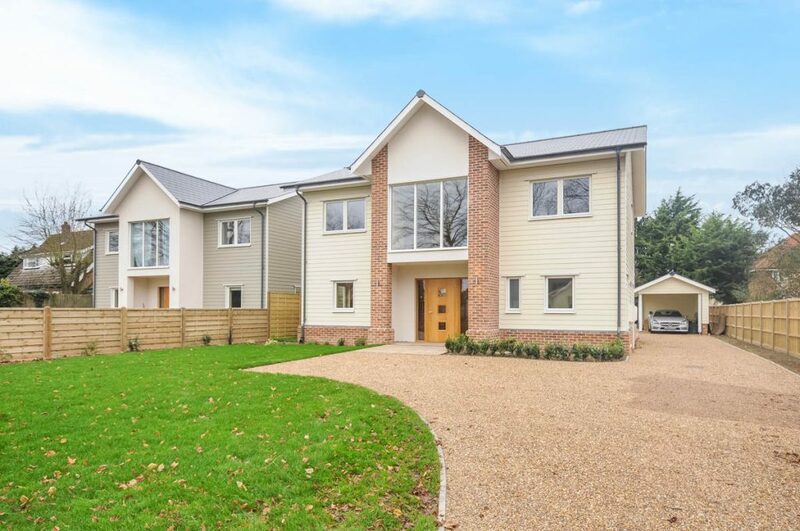 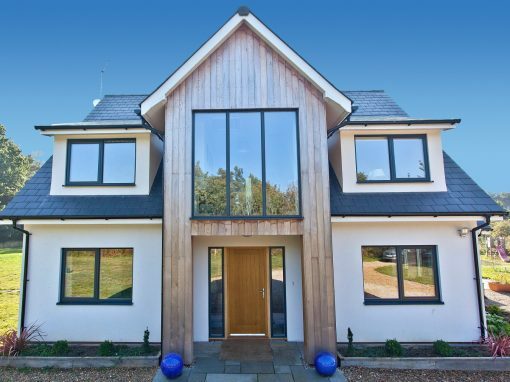 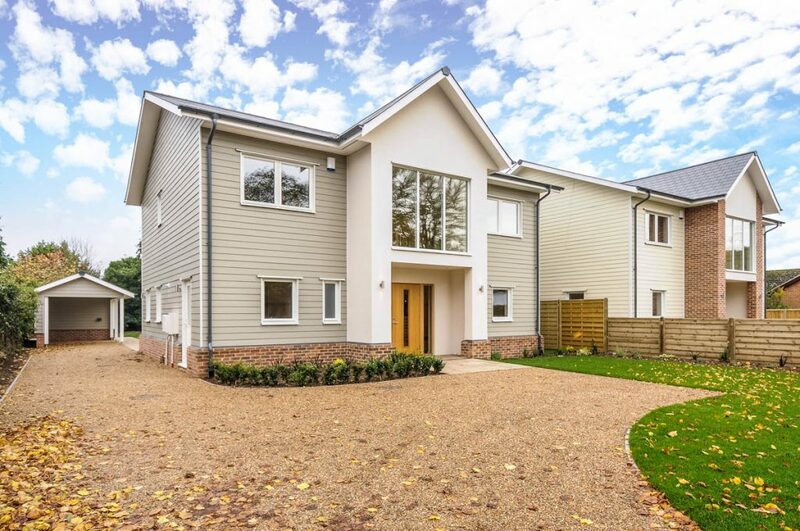 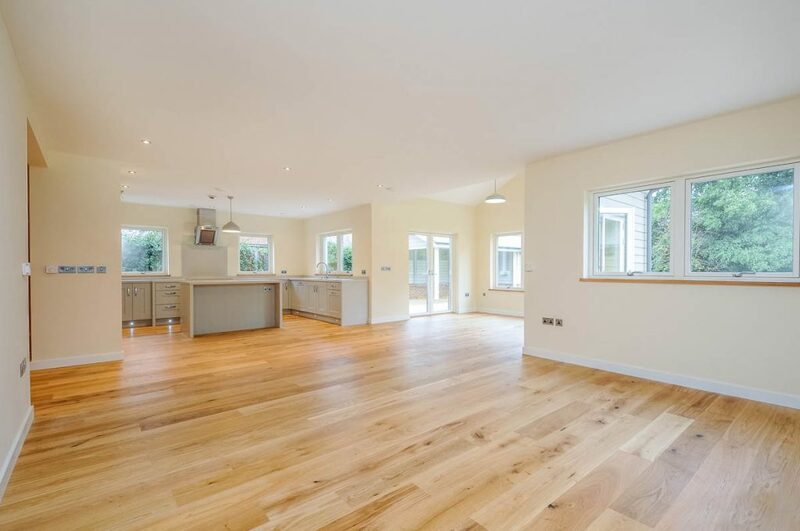 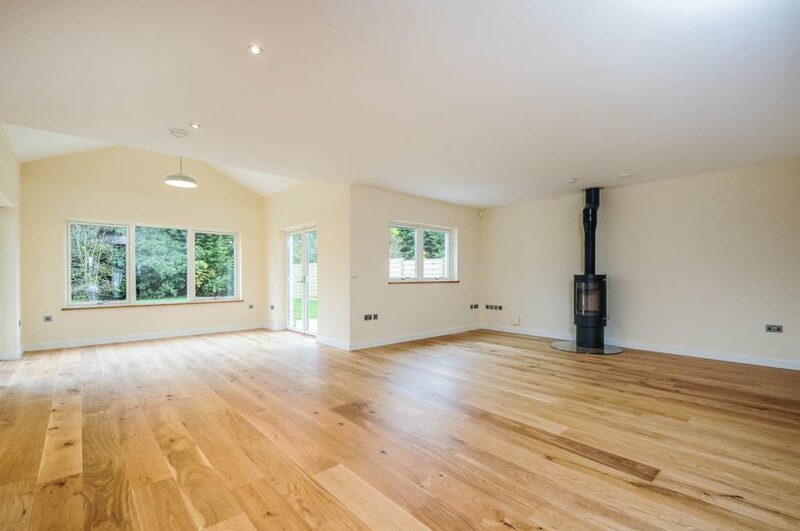 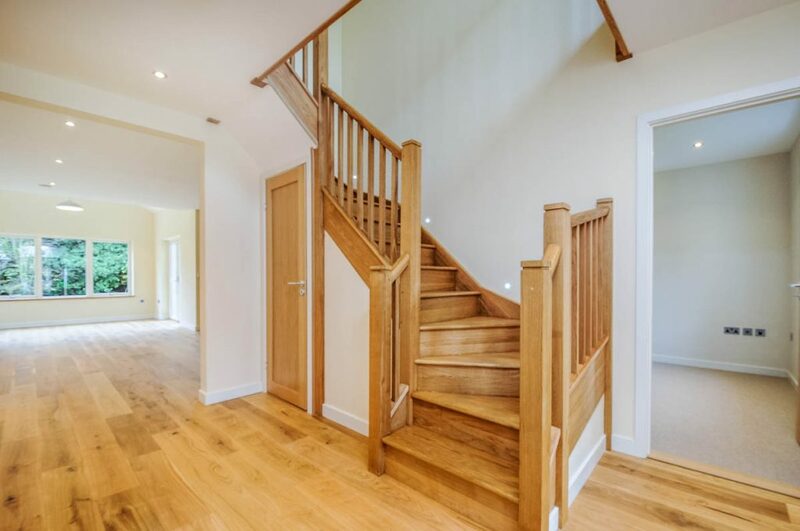 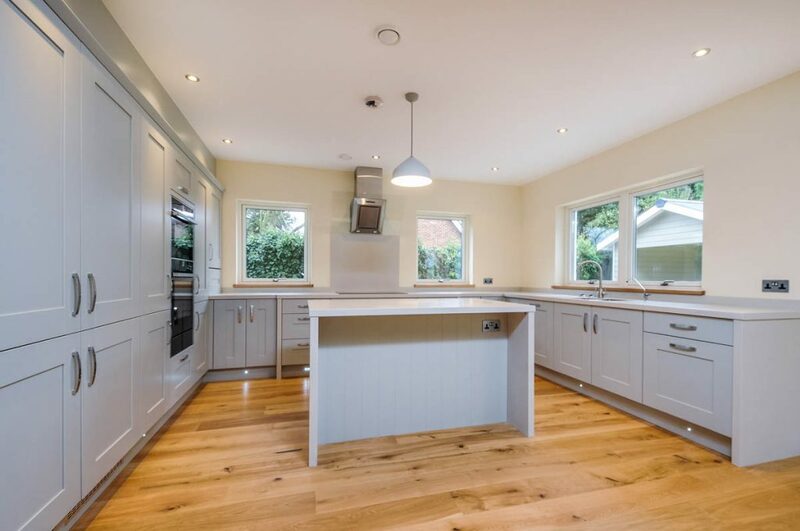 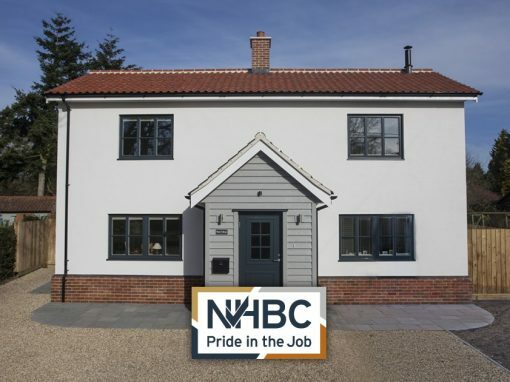 Svenskhomes continues to build its own developments across Suffolk, having come across the perfect plot in Elmswell, Suffolk. 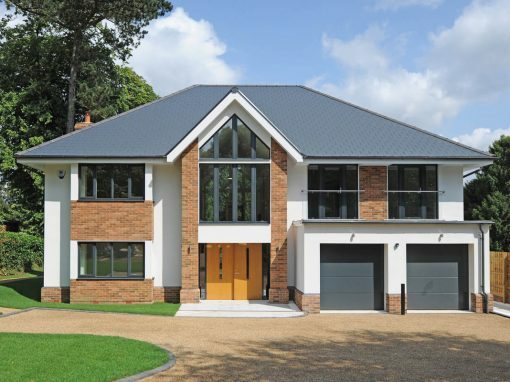 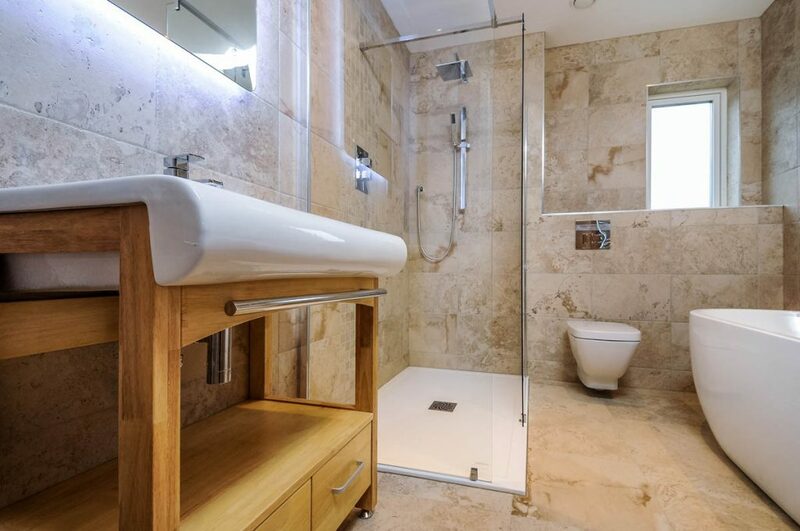 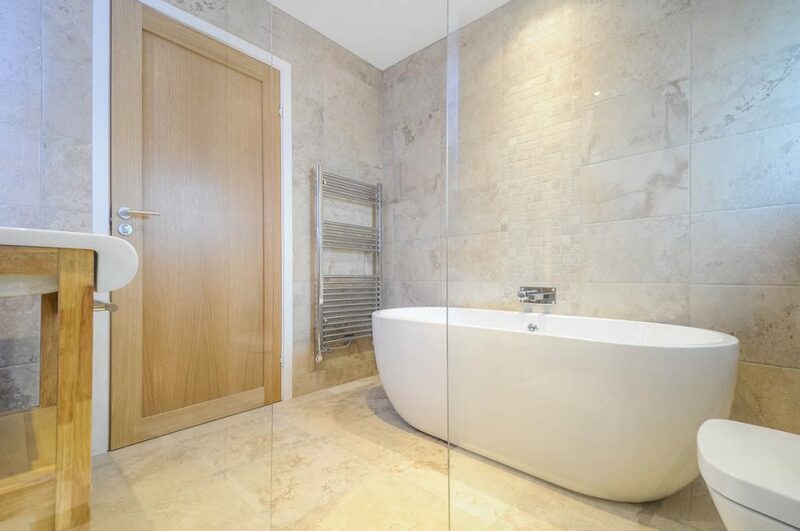 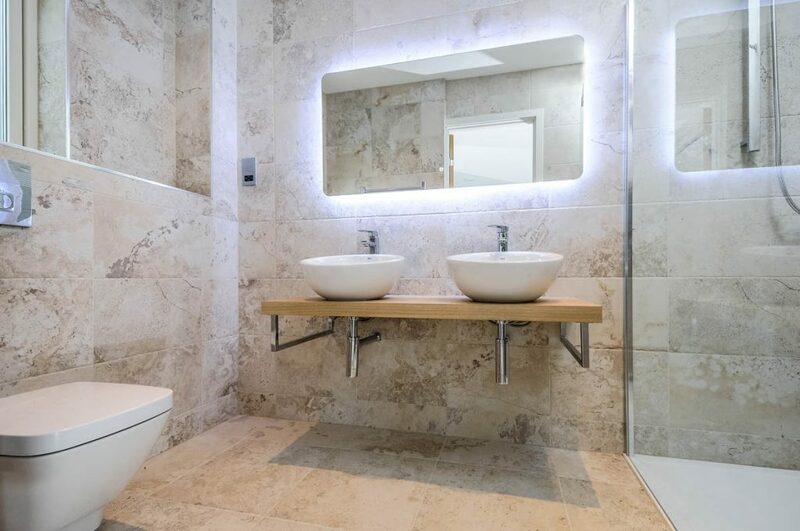 This half-acre site allowed us to build two generously proportioned 2,034ft² (189m²) luxury properties, resisting the possibility of cramming in more properties thus compromising space. 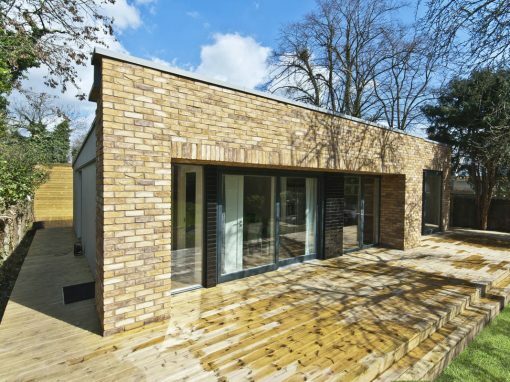 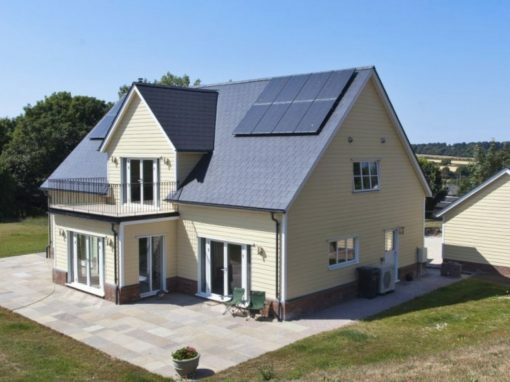 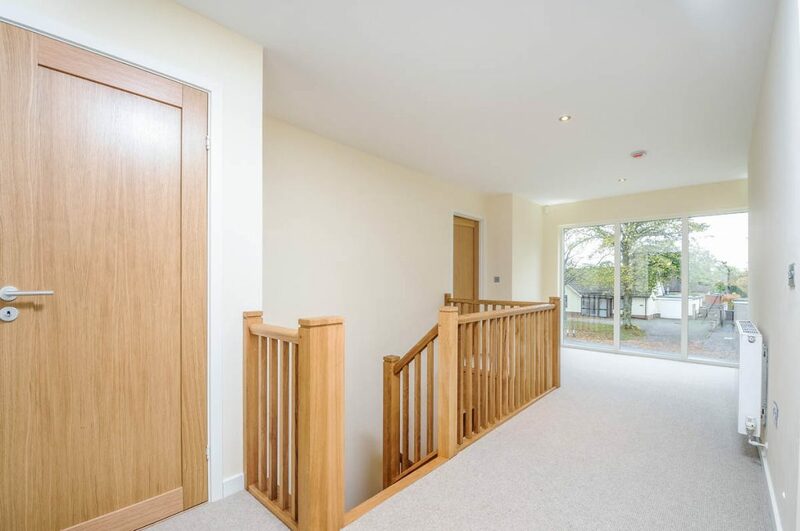 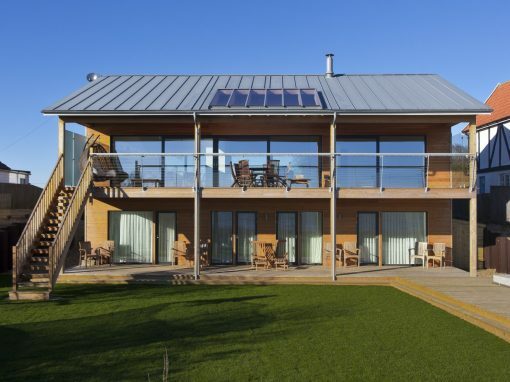 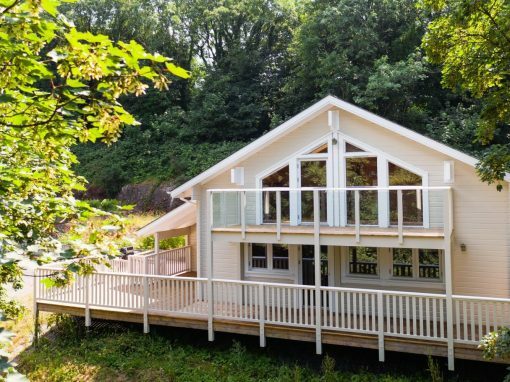 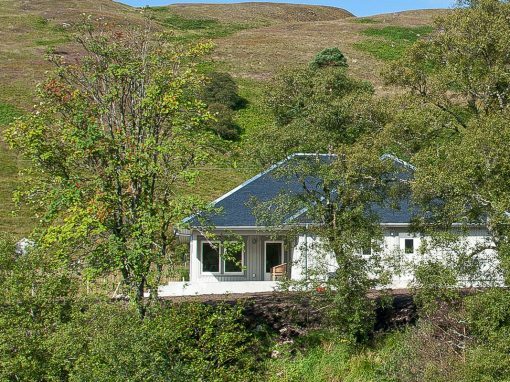 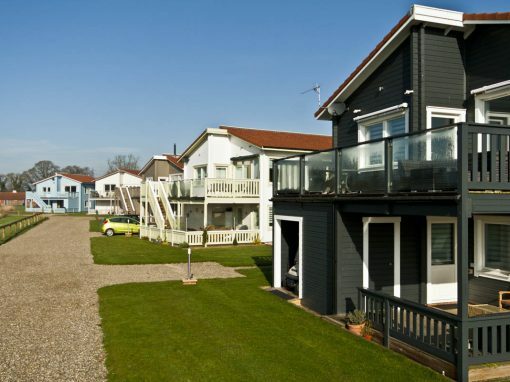 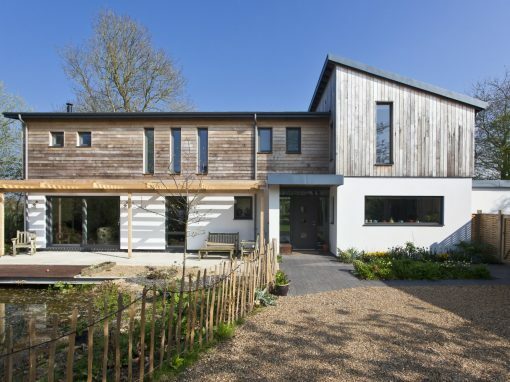 Our template for building highly energy efficient homes remains the same for our own developments as it does for our customers’ bespoke designs. 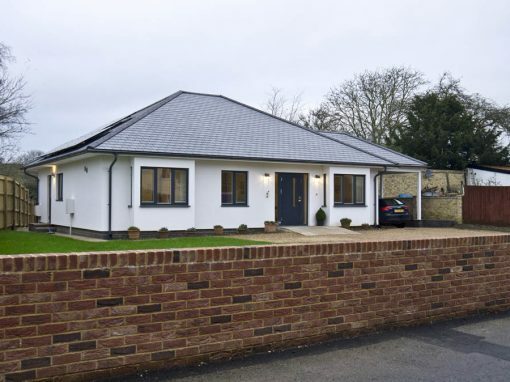 The positioning of the houses was absolutely perfect for the pre-manufactured wall and roof system as there was ample room for a crane and articulated lorry to access, which allowed both properties to be built ready for first fix in three weeks. 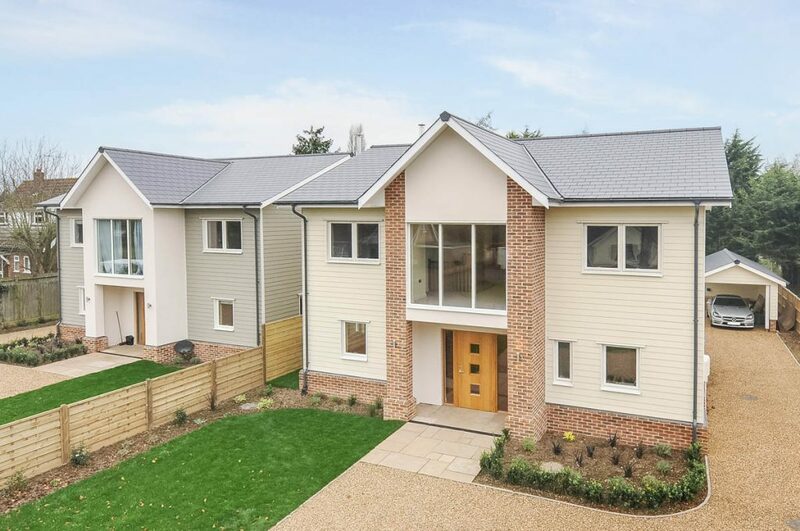 The overall project ran for six months before they reached completion, with both properties being sold during the construction phase. 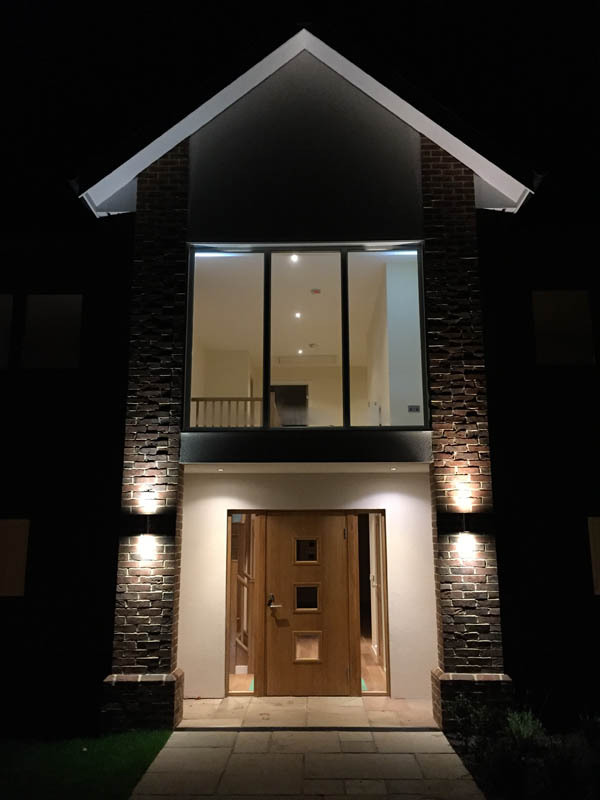 The speed of construction is a great benefit to consider in any development as these two building were completed in six months saving around 4-6 months of construction time compared to the traditional methods. 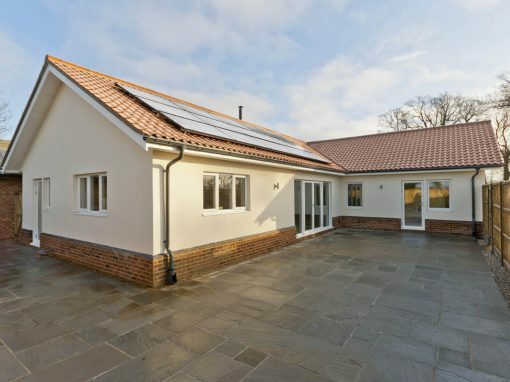 This ultimately has cost saving for the build with regards to any finance costs a return speedy return on the investment.